Semi permanent make up removal is a system to remove unwanted pigment from the eyebrow area. 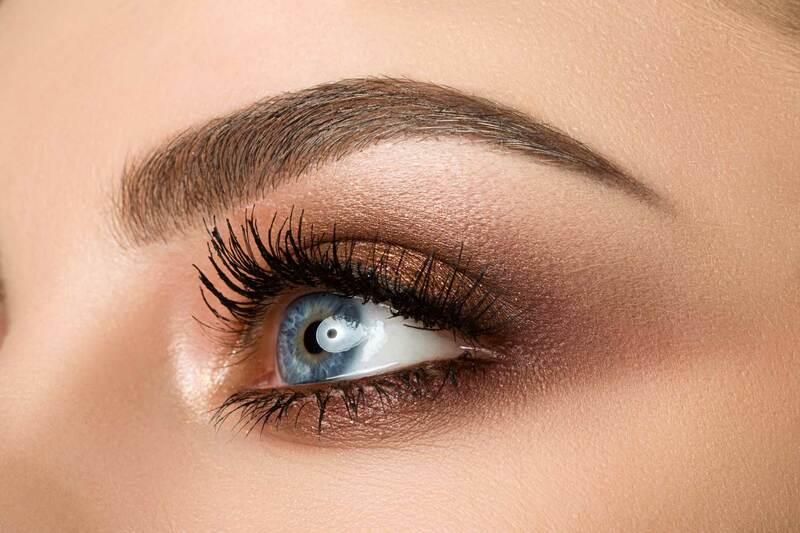 If you are unhappy with colour choices or shapes of eyebrows we can remove the pigment over a course of treatments and reapply the correct pigment colour and shape if required. How many treatments you will need to remove the pigment will vary and we cannot tell how many treatments you will need until we start the treatment and see how the area heals. In some cases if the shape is not the problem, just a couple of removal treatments is sufficient to saturate some colour out and implant the new correct pigment colour. In some circumstances a colour correction can be all you will need rather than a removal. 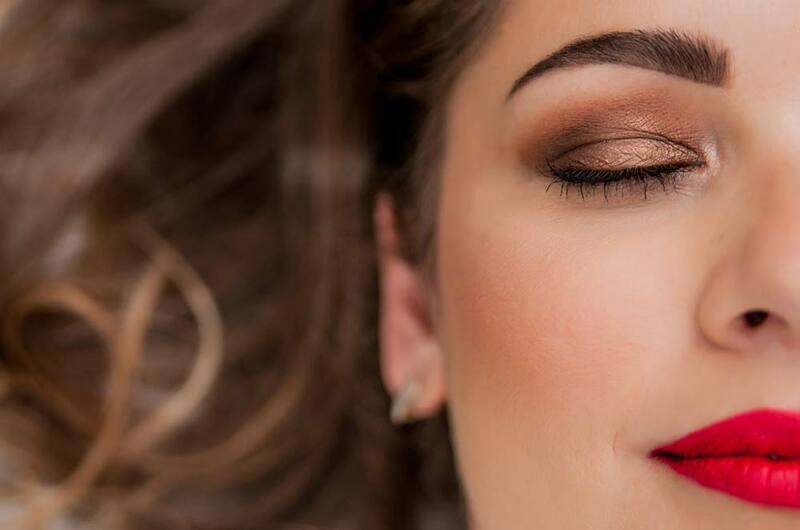 We will choose the correct pigment to work with the colour pigment you have on your eyebrows already to produce a colour that is more suitable to you. In some cases just a couple of removal treatments is sufficient to saturate some colour out and implant the new correct pigment colour. For 3-5 days after your first removal treatment you will need to bathe the area with boiled cooled salt water. After this period of time you can then gently exfoliate the area with a salt paste, this will help remove more pigment. You cannot have another session until 28 days.